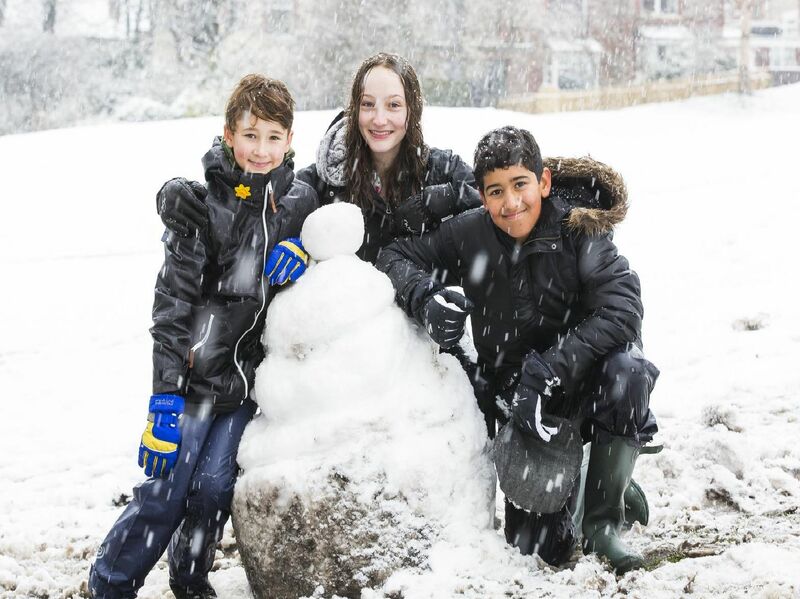 Temperatures could reach 20 degrees and have us reaching for the sun cream this bank holiday weekend but last April was a totally different story as Calderdale was covered with a blanket of snow. Here are pictures for Easter 2018. Fun in the snow at Crow Wood Park, Sowerby Bridge. Ahmed Al-Kos, 10.